A cheeky moment between Beetle and Monkey. Norman has a close scrape with a Zombie. A band of gurgling Boxtrolls. This fall, the Portland Art Museum and the Northwest Film Center celebrate Animating Life: The Art, Science, and Wonder of LAIKA, a groundbreaking view behind-the-curtain into the visionary artistry and technology of the globally renowned animation studio. 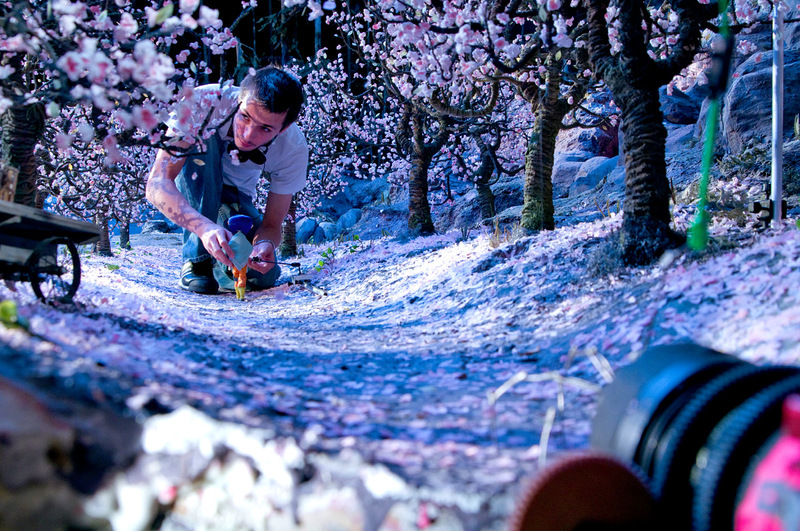 At the heart of every LAIKA film are the artists who meticulously craft every element. Through behind-the-scenes photography, video clips and physical artwork from its films, visitors will be immersed in LAIKA’s creative process, exploring the production design, sets, props, puppets, costumes, and world-building that have become the studio’s hallmarks. Their films are a triumph of imagination, ingenuity and craftsmanship and have redefined the limits of modern animation. 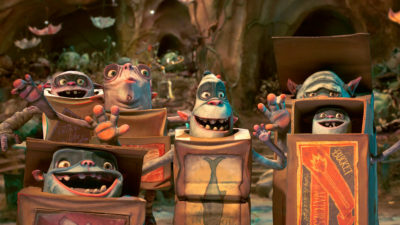 Established in Portland, Oregon in 2005, LAIKA has produced four Oscar®-nominated features, including Kubo and the Two Strings (2016), The Boxtrolls (2014), ParaNorman (2012) and Coraline (2009). Among LAIKA’s many accolades is a 2016 Scientific and Technology Oscar® for its rapid prototyping system, which uses 3D printers to revolutionize film production. 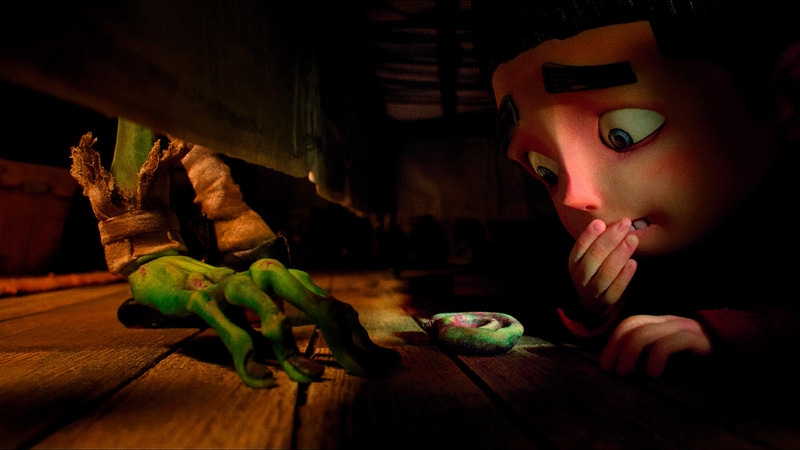 Through technological and creative innovations, LAIKA is devoted to telling new and original stories in unprecedented ways. During the course of the exhibition the Northwest Film Center will present wide-ranging programming showcasing the studio’s work and surveying the evolution of stop-motion animation since before the turn of the 20th century. Along with film exhibition programming, the Center will offer a range of animation classes, workshops, and visiting artist programs for students, artists, families, and community members of all ages, including exhibition offerings in its Global Classroom screening program for high school students. In a city renowned for its maker scene, Animating Life: The Art, Science, and Wonder of LAIKA and its related film and educational programming will be a celebration of the intersection of art, craft, film and technology. Proudly embracing the studio’s unconventional, independent Portland spirit, the exhibition and programs will serve to celebrate LAIKA’s singular position in Portland and in the global film community. Organized by the Portland Art Museum and the Northwest Film Center in collaboration with LAIKA. This exhibition contains a zoetrope that produces a strobing effect and may trigger visitors with photosensitivity or epilepsy. Staff are happy to direct you to another entrance or answer questions.